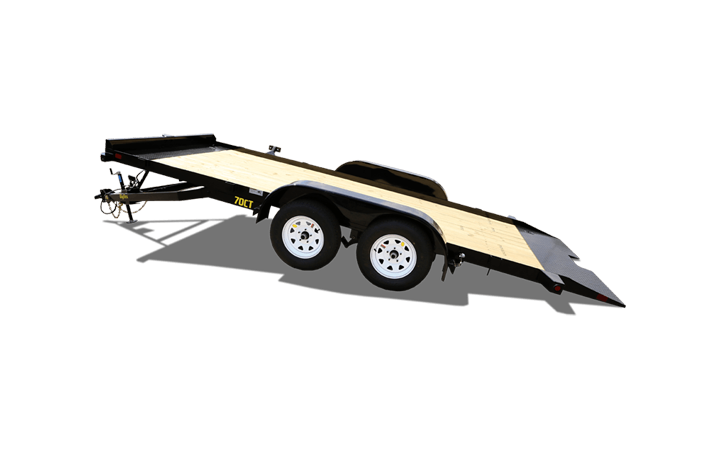 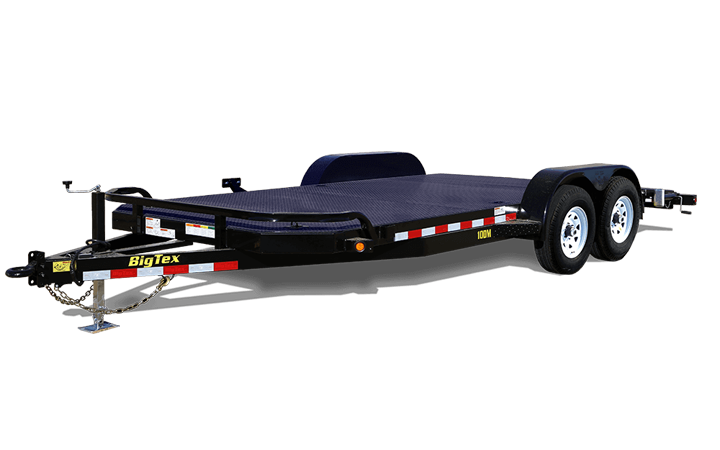 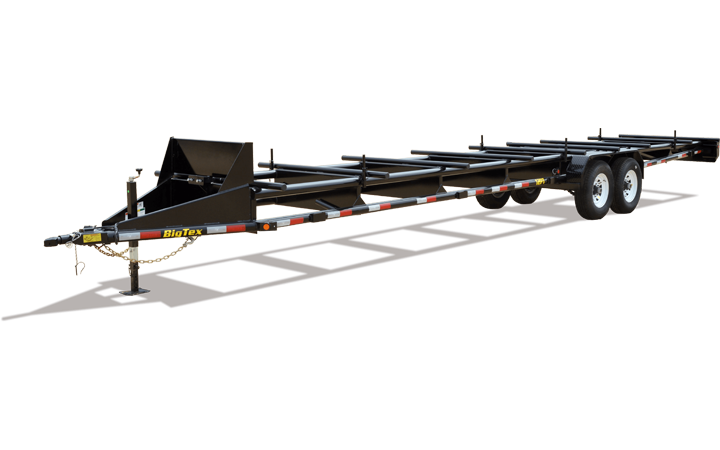 Big Tex Trailers is the largest and most respected professional-grade open trailer manufacturer in North America. 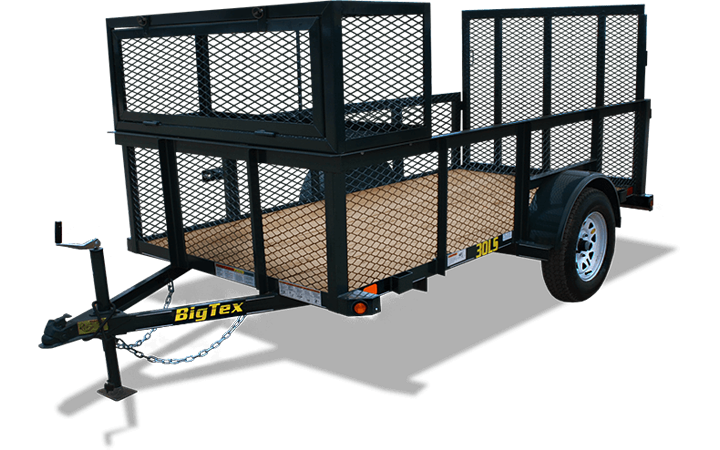 Dealers and consumers expect Big Tex to deliver exceptional quality trailers, as they have for more than 35 years. 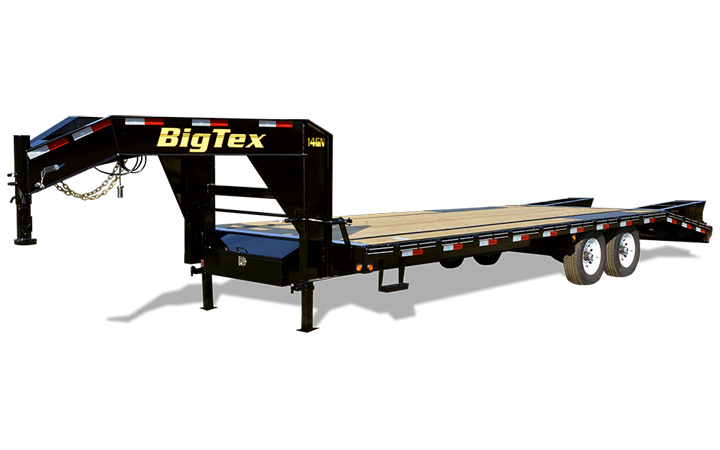 No other manufacturer offers the expertise, the durability or the product availability that Big Tex does. 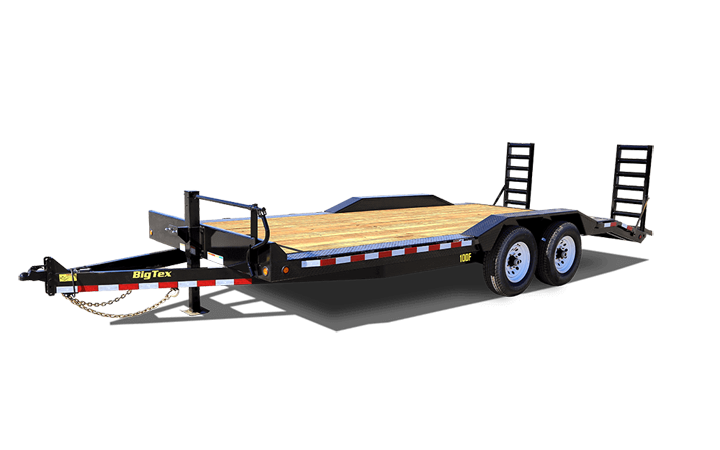 Our trailers are built to last, and so is our company. 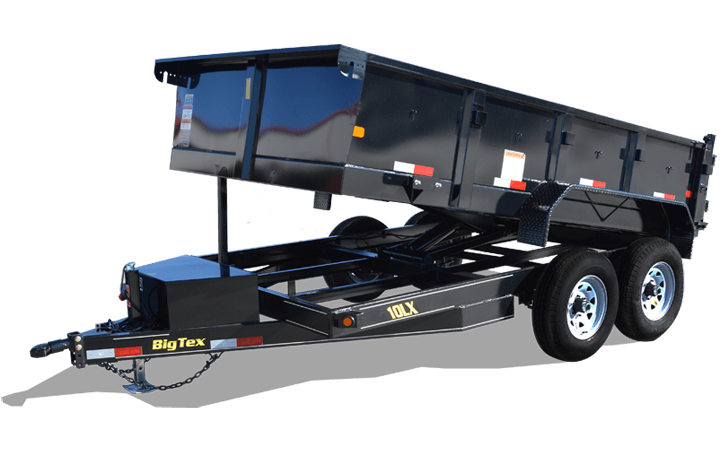 Leading the industry, inspiring customers and ourselves, we are driven to succeed and to exceed expectations. 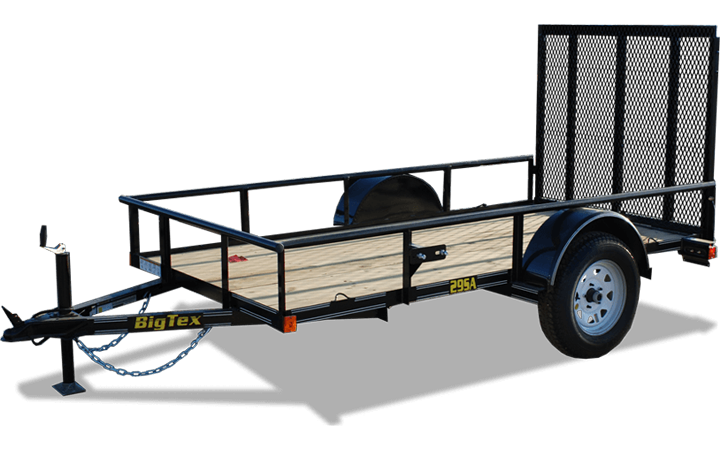 All of these objectives are central to the Big Tex promise.